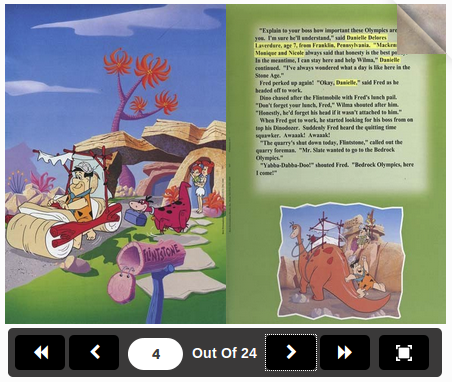 A flipbook is user-friendly option for content representation. It allows you to publish your content with a great look on a variety of platforms. With flipbooks, your ideas get beautifully designed which are familiar to users. We make such a flipbook having user-friendly design. 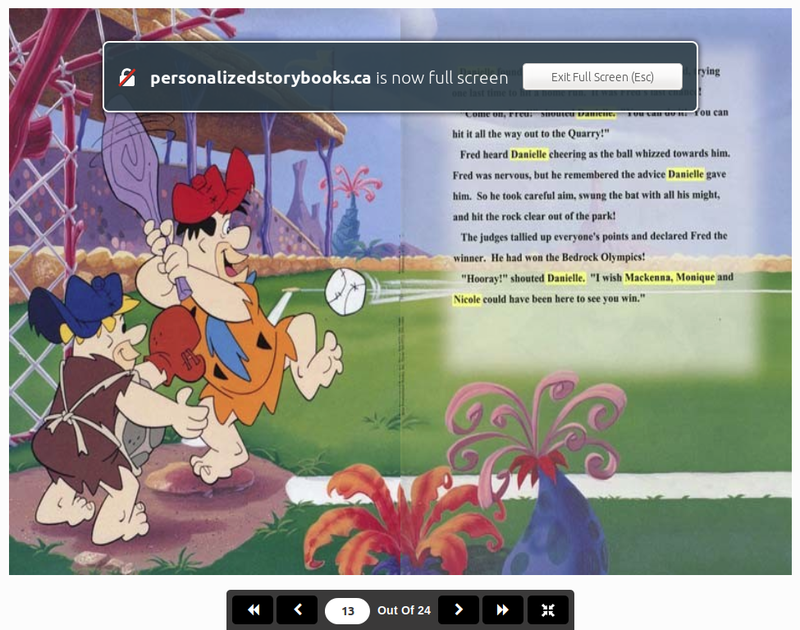 You can use images or pdf to publish flipbook of your content. 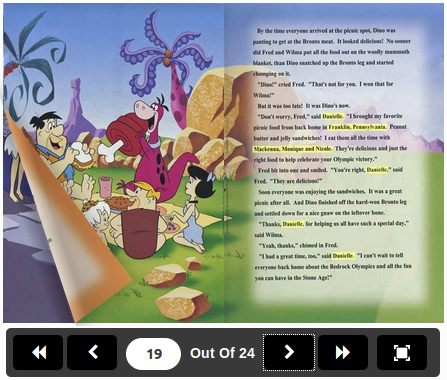 We provide pageflips effect.We provide responsive look of flipbook so you can use it on mobile and tablets also. We have added navigation bar so you can change pages left-to-right and right-to-left. 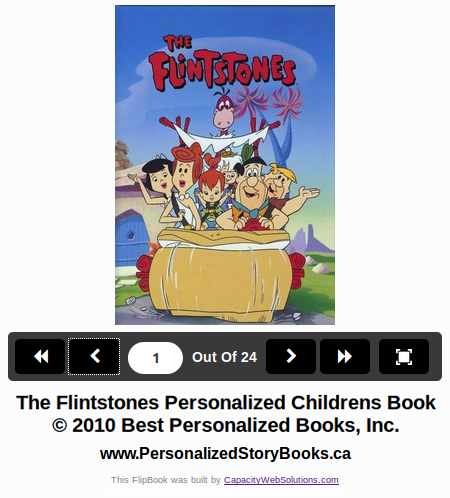 We also provide button for fullscreen mode to view flipbook in fullscreen. You can go to any page by just writing page number. We will do customization into flipbook as per your requirements. Please feel free to contact us now.